Ryan শিশু-হংসী. Ryan শিশু-হংসী Photoshoot. 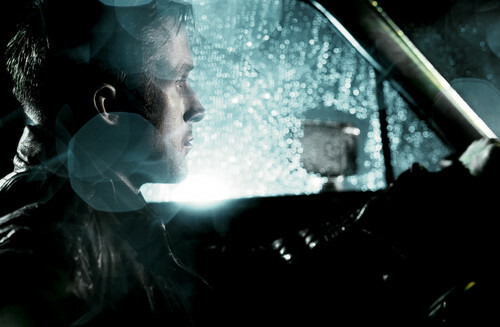 HD Wallpaper and background images in the Ryan শিশু-হংসী club tagged: ryan gosling 2011 hq photoshoot rain.